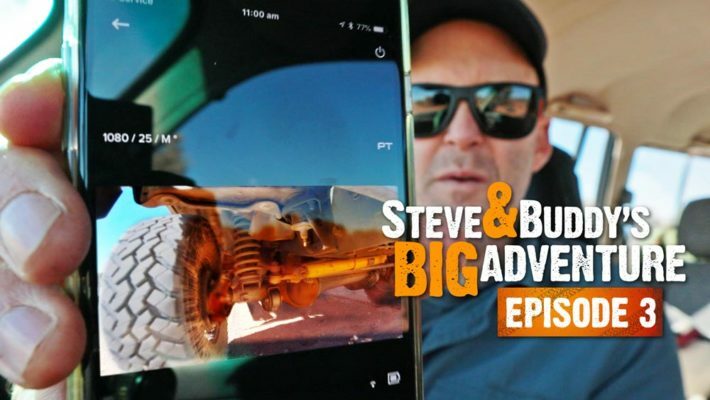 In Episode 3 we had just made it to Kulgera from Mt Dare with a leaky swivel hub on the Landcruiser and I wasn't sure what I was going to do about it. In this Episode I deal with that issue before making the big push up the centre to get to Lake Argyle in the East Kimberley. We've made it to Kulgera on the Stuart Highway and fortunately the leaky swivel hub has held together on the drive from Mt Dare. The Kulgera Roadhouse has a litre bottle of axle oil and the diff takes less than 100ml to top ups so while it looks like a lot of oil is coming out, the reality is that it's not too serious. Terry De Vries is my mate and mechanic back in Melbourne so the first thing I do is get him on the phone to discuss the situtation and see what he recommends. I leave it until I get back to Melbourne where Terry and I can do it. Ideally I can manage it until I get back to Melbourne then Terry and I replace the seals on both sides of the car properly in his workshop and check the condition of the axles while we’re there. They’ve done 100,000km now so may need replacing as well. Terry's opinion is that as long as I keep topping up the diff oil it should hold together until I get back to Melbourne. So with that problem now under control, I decide to camp the night at Kulgera and have a much needed shower and Buddy and I share some chilli con carne and corn chips before calling it a night. Getting the good news from Terry . . . keep going! Next morning were on our way fairly early and the plan is to get into Alice Springs by around the middle of the day restock, refuel and get online to get some work done then continue north out of Alice and find somewhere to camp for the night. There aren’t many dog friendly camping options in Alice so a roadside stop further up the Stuart Highway is a better option. Being able to sleep in the car makes it that much easier to just pull over at a roadside stop and the Northern Territory has great free overnight stops all the way up the Stuart Highway. I was originally considering heading up the Tanami Road to Halls Creek then across to Lake Argyle from there but with the potential for the swivel hub oil seal to fail completely, I’m not inclined to put myself and Buddy in any more peril by venturing solo into one of the remotest parts of the country. Jen agrees with the decision and suggest’s I’m making an ‘adult’ decision for a change lol - I’m not carrying a sat phone on this trip but even if I was, being stranded on the Tanami for days waiting for parts is not how I want this trip to go. At least if things go pear shaped on the Stuart Highway I’m not too far from a town or road house in either direction. I’m also on a mission to get to Lake Argyle to film the updates for the next edition of ‘Discovering Lake Argyle’ - it’s the main purpose of this trip and they are expecting me up there so I’d hate to be late! The speed limit on the Stuart Highway and other major roads in the NT is 130kmph so bumbling along at around 100 I’m used to cars passing me on a fairly regular basis. The old 80 series even with its turbo, wouldn’t do 130kmph down hill with a tail wind and even though it will do 110, the fuel economy drops drastically over 100, so it’s easier and cheaper to just cruise along at 100. One of these cars whizzes past me then I notice them slow down until I end up catching up with them. They re holding a sheet of paper in the rear window which looks to have writing on it and I try to read what it says but can’t! My first thought is that they are telling me there is a stream of diff oil pouring out of the front right wheel but that’s not it. They accelerate away and I catch them again at an intersection just outside of Alice. Turns out they recognised the car and are saying g’day - thanks guys. Brett, the driver, sends me a Facebook message later in the day offering to catch up for dinner but by the time I read it I’ve already finished my running around in Alice and I’m on the road north - next time though. I stop at the Shell servo on the northern edge of Alice to fill up with fuel which will get me all the way to Katherine over 1000km north. 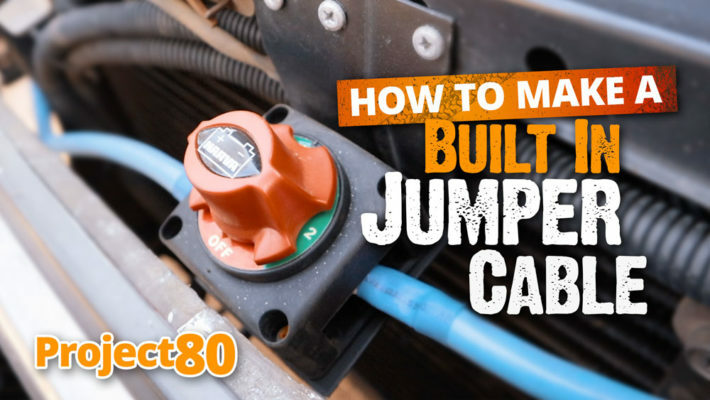 But when I get to the bowser the cable inside the filler door that I need to pull to send the fuel into the long range tank is completely stuck fast. It’s been a bit tight very now and again but this time it feels like it’s jammed! I’ve just filled the front tank and now I can’t fill the back tank so I put the nozzle back in the bowser, pay for the fuel and move the car over to the parking area to try and solve the problem. Not being able to use the long range tank would reduce my range to around 500km which would not be ideal. I’m wondering if a rock has hit the cable or something else under the car causing it to jam but crawling around underneath with the torch I can’t find any obvious point where that would have happened. The cable seems to be all inside the body of the car. I even pull the ice box out along with the jack and tools stored in the back left quarter panel next to the filler pipe in case they are jamming the cable. So after about 20 frustrating minutes I give it one more go with enough force to finally get it to open without breaking the knob off the end of the cable. It looks like it’s just seized from diesel and dust running down inside the cable so hopefully some WD40 down the cable will free it up. A second trip to the bowser and we are full to the brim and finally back on the road again heading north. It’s been a long day and by about 5:00 I’m looking for somewhere to stop and call it a day so we pull into the first free roadside stop at the point where the Tropic of Capricorn crosses the Stuart Highway and spend the night there with 4 or 5 other vehicles. Not even the road trains rumbling past during the night are enough to keep me awake and I end up having a pretty solid nights sleep. Next morning we’re off again and it’s thankfully an uneventful day. The weather is getting warmer and the cold and rain I left behind down south is now a distant memory even though it was only a few days ago. Looking at the Wikicamps App I find a free camp spot at the ‘Little Pebbles’ just north of Tennant Creek which turns out to be a miniature version of the Devils Marbles further south. It’s a great spot and we stay the night. Buddy always attracts plenty of attention with the most common comments from admirers being ‘how old is he’ and ‘you don’t see dalmatians much any more’ - he’s always happy for a pat from strangers which no doubt compensates for the almost continuous attention he gets from the girls back at home. I find myself explaining that he’s normally white with black spots rather than the light brown with chocolate spots he’s evolving too since we’ve been on the road and he’s been in the red dirt. Given he spends most of his life either inside at home or on grass at the park, I reckon he’s loving just being able to get dirty and be a real dog for a change. We’re now pretty much in the centre of the NT and another days driving has us up around Daly Waters and looking for another overnight stop. Rather than pull into the Daly Waters pub I decide to check out the Hi-Way Inn just a few KM south on the highway. I’ve stopped here once or twice but never camped and the fact they have good 4G phone range makes it an easy decision. At just $7 for an unpowered site it’s great value as well. They point me in the direction of the unpowered camping area out the back and it turns out to be a nice grassy area with plenty of shade - perfect! Next morning I check the oil in the diff again and add about 150ml to top it up - no serious problems there so we push on. Katherine is about 250km up the road and we make it there by early afternoon which gives me a chance to stop at the Post Office and top up with fuel. I want to gran a few things form the supermarket but after a couple of laps around the nearby parking areas I can’t find a car park in the shade. I’ve put some mesh screens over the rear passenger windows so I can leave the windows down at night to keep the air flowing in and out, keep the bugs out and also keep Buddy in. These are also great for me to leave Buddy in the car for short stretches when I need to run in and do things, assuming I can find a shady car park. From the outside casual observers can’t see him in the car and can’t see that the windows are open. But I’m not going to leave him in a hot car in the sun for any amount of time so eventually I give up on the idea of going to the supermarket. After a quick run through the Maccas drive though we turn west out of Katherine and head towards our planned stop for the night, Timber Creek. Buddy is only to happy to help me polish off my chips and McChicken burger - he’s such a good dog! The road between Katherine and Timber Creek passes through the northern reaches of Gregory National Park and follows the Victoria River for some of the way. It’s late afternoon by the time we are out there and with the sun low on the horizon the gorges and escarpments surrounding the road light up in that incredible red that is so distinctive in the top end of Australia. I can’t help but jump out several times to film the car winding through the valleys with this spectacular back drop - a task made a little more time consuming when there is just me. Stop, set the camera up on the tripod, hit RECORD, drive back down the road 500m or so, turn around and rive back past the camera at something lose to highway speed, stop, drive back, pick up the camera, continue on - it’s a solid 10 to 15 minute exercise each time but well worth it to get the the shots. It’s close to darkness by the time we make it to Timber Creek and we check in and find a nice spot on the grass out the back. They have a small river running through the back of the property with some well trained fresh water crocodiles that come out for a feed of ‘chicken on a string’ about 4 nights a week. We missed the feeding tonight but saw it first hand when we stayed here on The Big Lap and I can recommend it. Tomorrow we’ll be crossing the border into WA and besides winding the clocks back 90 minutes we also need to abandon any fruit, veggies or honey we have on board. Western Australia has very tight controls on what you can take across the border in order to keep out some of the diseases from the eastern states. So tonight I cook up as many of my remaining veggies as I can and add a jar of curry sauce which goes down very well. Even Buddy seems pleased with the leftovers. Next morning is more of the same with a pan full of cooked brussel sprouts and butter - not the normal breakfast fare but it goes down well and it is healthy after all! A couple of hours down the road we arrive at the border and as predicted they ask me to open the ice box and have a look through my food tubs. I wasn’t sure about carrots and onions so declare then and while the onions have to go, the carrots are okay to keep. These are mainly snacks for Buddy so he’s happy to not have them confiscated. A little further down the road and we arrive at the turnoff to Lake Argyle. The 35 km road into Lake Argyle is undergoing roadworks, finally getting the widening that has been long overdue. I know this stretch of road very well even not having driven it for a few years. 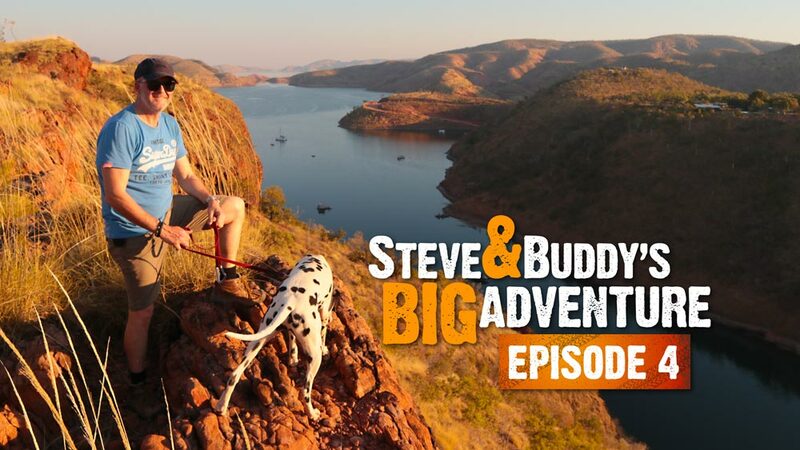 While we were on our Big Lap around Australia we stopped at Lake Argyle for 6 weeks and one of the many things we did while there was run a tailgate pancake breakfast for the other caravan park guests. It was one of several things we did to make some extra dollars to replenish our depleted trip budget. Every few days I’d take a trip into Kununurra with the girls to get more supplies from the supermarket so this road is very familiar. Driving along it once again the memories are flooding back. Really good memories of great days spent here with Jen and the girls and the friends we made. I’m both nervous and excited for what the next week will bring revisiting a place I love so much but with a new mission. Driving into the Lake Argyle Caravan Park I’m astounded by how much it has grown - the place is buzzing and after I park the car and let Buddy out on the lead we head into the office and are met by Charlies beaming smile and spend the next hour catching up on what has happened in the years since I was last here and what the plans are for the next week. On the list are boat cruises, camp oven dinners, helicopter and plane flights to name a few - it’s going to be a hectic week but I’m excited to get into it. For today though there is nothing on the itinerary as they weren’t sure what time I’d arrive, so after setting up our simple camp in the caravan park I decide to take Buddy for a long walk around to the ‘Bluff’ lookout which provides a great view of the resort/caravan park and Lake Argyle. He’s been cooped up in the car for the best part of 2 weeks and will appreciate the opportunity to stretch his legs - me too for that matter. 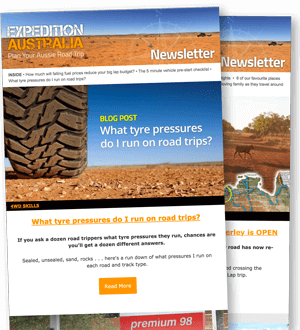 The very first day we arrived here on our Big Lap trip I did exactly the same thing except there was no obvious track to follow then so we were pretty much blazing a trail through the spinifex and orb spider webs. These days there is a clear track to follow and Buddy is ready and raring to go as we head out past the infinity pool and down the side of the hill towards the lake before turning left to follow the track around the cove. Along the way we pass a couple of other walkers heading back from the bluff and after about 45 minutes we’re working our way to the top of the ridge line where we get the best view across the cover to the caravan park and the lake beyond. This is where I shot the cover photo for the current edition of Discovering Lake Argyle and I figure I’ll try and recreate the shot today as well. Buddy though has other plans and doesn’t like the idea of sitting quietly while I set up the shot. 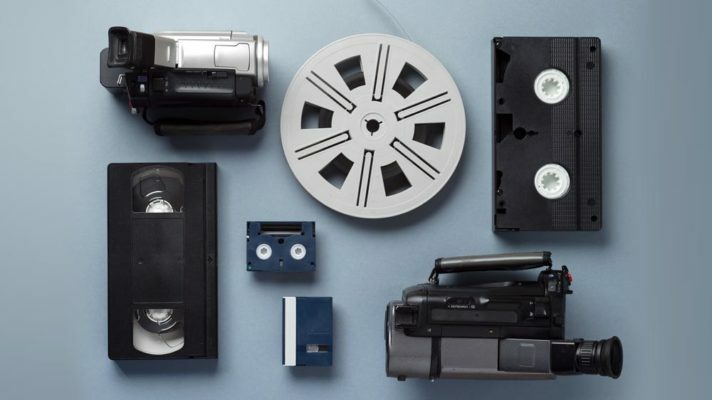 Instead I give up on the '10 second timer' and opt to just hit the RECORD button and video it instead. While we take in the view we share a bottle of water before hitting the trail back to the caravan park, arriving soon after sunset. It’s going to be a BIG week . . .
Hi Steve. Thanks for the entertaining videos ! One comment. I use a Thuraya satellite phone. It did cost $800 to buy, but now for $15/month I can make/take calls anywhere in Australia (also SE Asia and Europe). I am with Pivotel (no affiliation). I highly recommend it. Complete flexibility. Calls cost about $1/minute. When I am bush, I can SMS for 15c and have my family call me back for free - it is viewed to them as any Australian mobile phone. 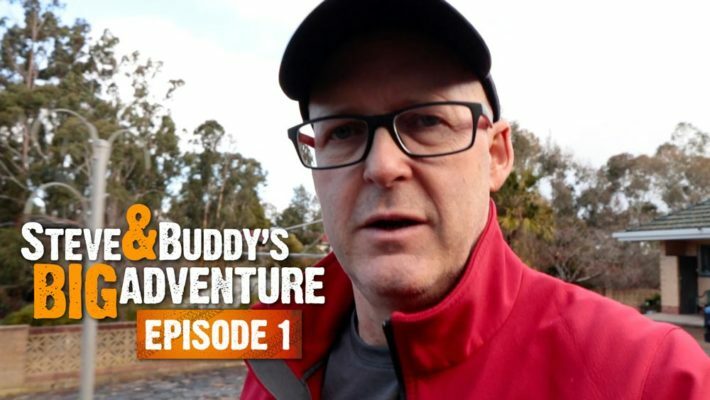 I have been following your travels for a long time now and just watched your YouTube Episode 4 with Buddy and yourself. I love your journeys. I have been where you are now and thoroughly enjoyed my trip from Fremantle WA to Broome via all of the Kimberley and spent my 60th Birthday on the Ord River trip you are about to experience. 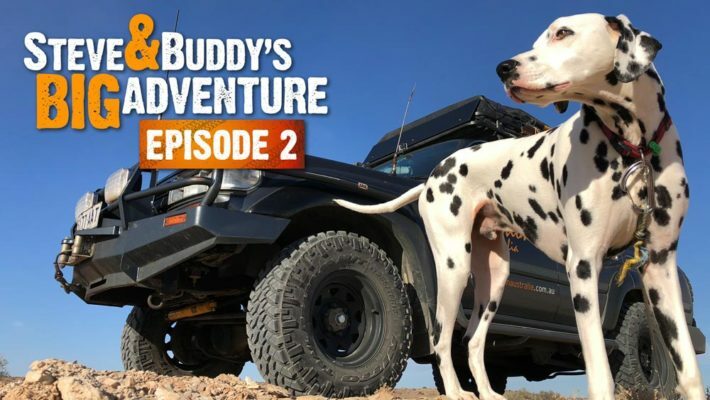 Stay safe and enjoy yourself with Buddy (what a great Dog) and look forward to your next episode 5.. 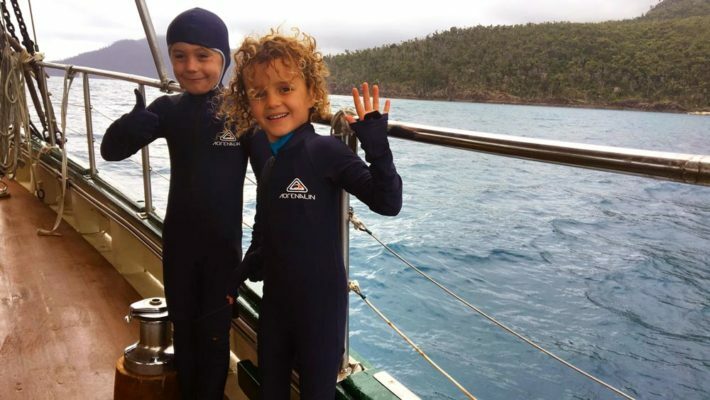 Cheers, Maria Obrien Port Macquarie NSW 2444.